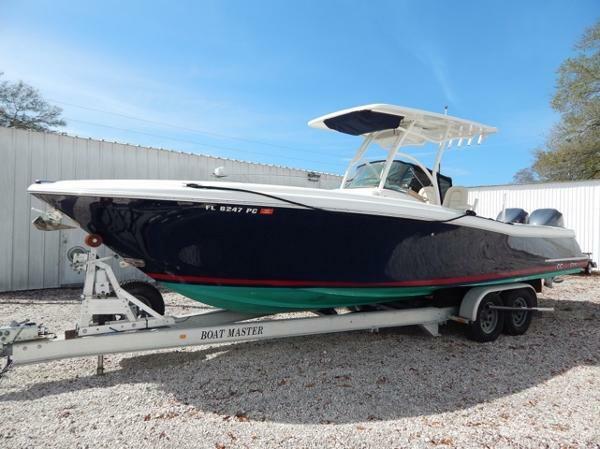 2016 Chris Craft 29 Catalina Check out the NEW 2016 CHRIS CRAFT CATALINA 29! 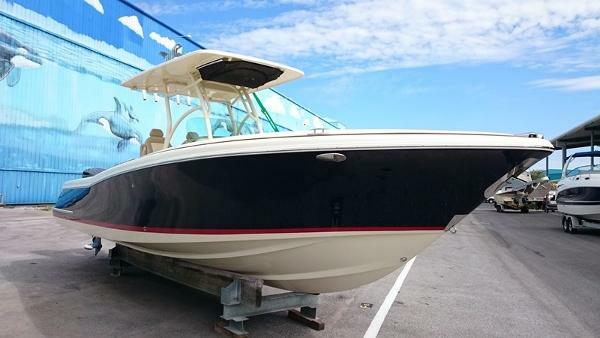 2008 Chris Craft 29 Catalina 10k Price Reduction!New to the Market and Ready to Fish!29 Chris Craft Catalina 2008Twin Yamaha 250 4 StrokesBlue HullsidesFiberglass HardtopExcellent ElectronicsRigged and Ready for FishingWe welcome your calls with any questions! 2011 Chris-Craft 29 CATALINA Beautiful 28 Chris Craft Catalina powered by twin 250 Yamaha 4 strokes with low hours. No bottom paint. Stored inside prior to current lift kept location. Definitely a must see! 2014 Chris-Craft 29 Catalina Suntender This Catalina 29 Sun Tender is a meticulously maintained one owner boat. 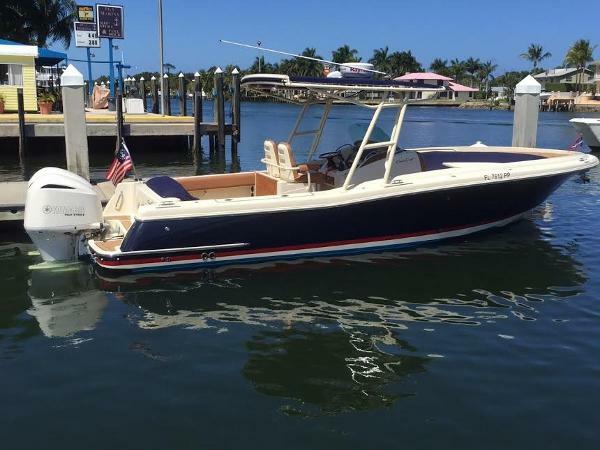 It is full of beautiful Euro-chic styling details and is perfect gentleman's center console for sun bathing, or as a tender on a yacht. 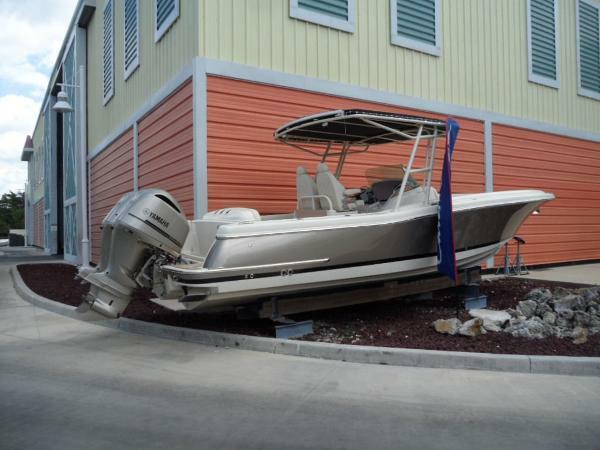 Step aboard today to find out what makes this boat so special. This model also includes the expandable Sport Top to provide cockpit and aft deck shade. 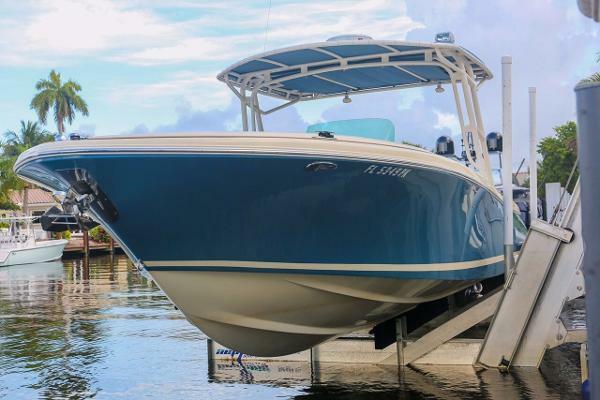 This boat shows like NEW - Many additional features including a painted hull, Bow and stern thrusters, Radar, spot light and E165 Chart Plotter. Engine warranties through August 2019!